Since her father was a Soviet officer, the family often moved to different cities. In particular, they lived long enough in Central Asia. However, because of the suspicion of tuberculosis in the daughter, her parents decided to change the climate and go north. Fortunately, in a colder climate, the disease really receded. In the school days she loved to play sports, sing, participate in theatrical productions and various concerts. 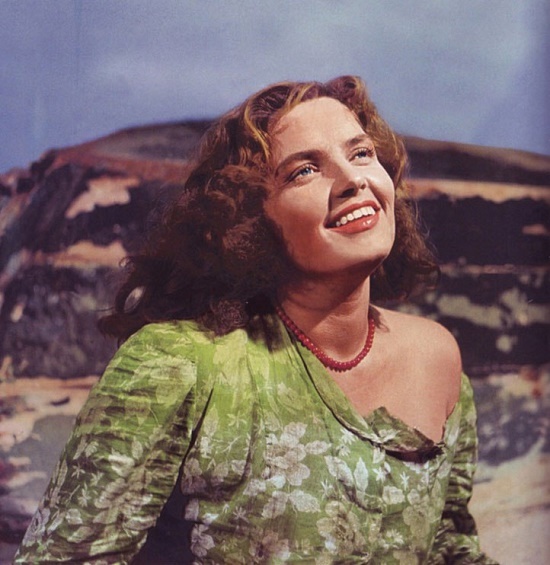 For this she was often called an actress, but in reality she did not think about her career as an actress. After graduating from school, she intended to enter the institute, but suddenly changed her mind and went to the Irkutsk Theater School. A gifted girl fell to the taste of the admissions committee. She entered the school from the first attempt, but a year later she decided to go to Moscow. However, in the capital, success did not smile: she could not enter any of the Moscow theater schools. Nevertheless, luck still found her – she attracted the attention of the television crew. They offered her a small role in the film “The City of First Love.” She agreed and as a result was able to stay in Moscow for a year. This whole year she not only worked, but also trained diligently in the studio, which operated under the “Central House of Creativity”. A year later she still entered the “School-Studio of the Moscow Art Theater». In the life of the great comedian Leonid Gaidai there were only three main women: mother, wife and daughter. However, in the cinematic life, there were more – about a hundred. 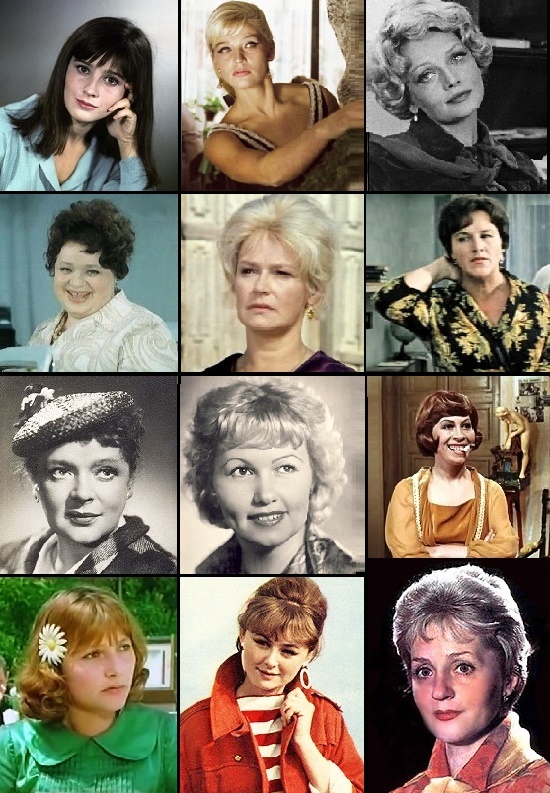 These are the actresses who played in the films of Leonid Iovich. Unfortunately, today, almost no one remembers most of them, and this is unfair. Without them, without their talented play, there would not be a wonderful director Leonid Gaidai and his kind comedies that millions of people know and love. And although their characters are sometimes naive, awkward, or silly, we admire and enjoy their faultless game. Thanks to the wonderful charisma of these masters of comedy genre, we want to review these masterpieces again and again. 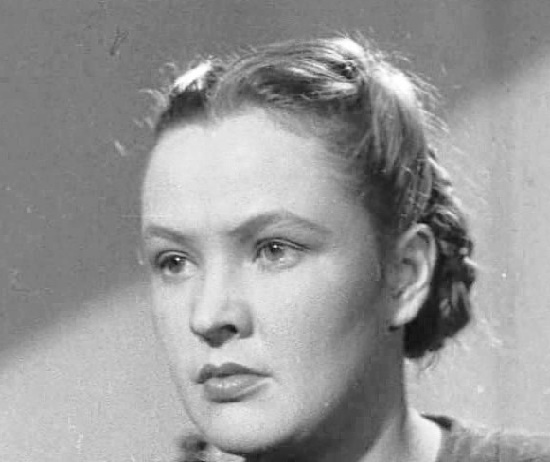 Rina Zelenaya, Nina Grebeshkova, Natalia Selezneva, Svetlana Svetlichnaya, Natalya Varley, Nonna Mordyukova and many others – Favorite women of Soviet director Leonid Gaidai. 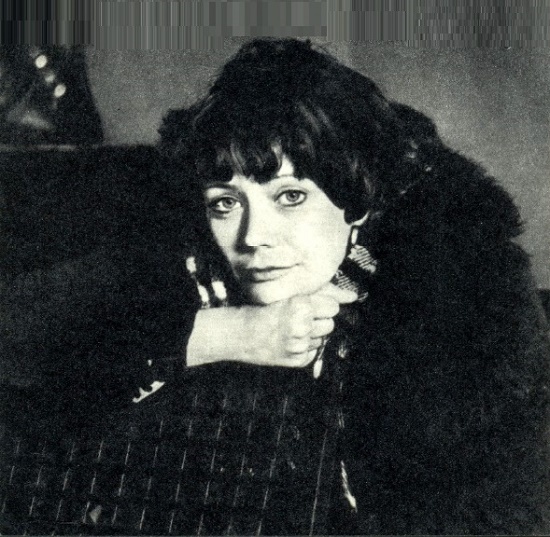 Born January 12, 1948 Natalia Petrovna Saiko – Soviet and Russian actress of theater and cinema, Honored Artist of the RSFSR (1989). Young Natasha dreamed of becoming a teacher, a circus gymnast, a ballerina, and a doctor. But all has changed after her tourist trip to Leningrad. Having visited one of the performances of the Bolshoi Drama Theater, she made a firm decision to become an actress. Fortunately, she succeeded in realizing the dream immediately after finishing school. Natalia entered the Theater School of Shchukin in Moscow, and already in her sophomore year she made her debut in cinema. It was the role of Zinka, the daughter of the district militiaman Aniskin, in Ivan Lukinsky’s film The Village Detective (1969). As critics say, with this role Natalia Saiko literally “burst” into the cinematography, so impetuous, resolute was her heroine. In addition, her partners in the film were famous Soviet actors – Tatiana Peltzer and Mikhail Zharov. Born in an ordinary peasant family in 1938, Eugenia Pleshkite – was one of the most beautiful women with whom the entire Soviet Union was in love. 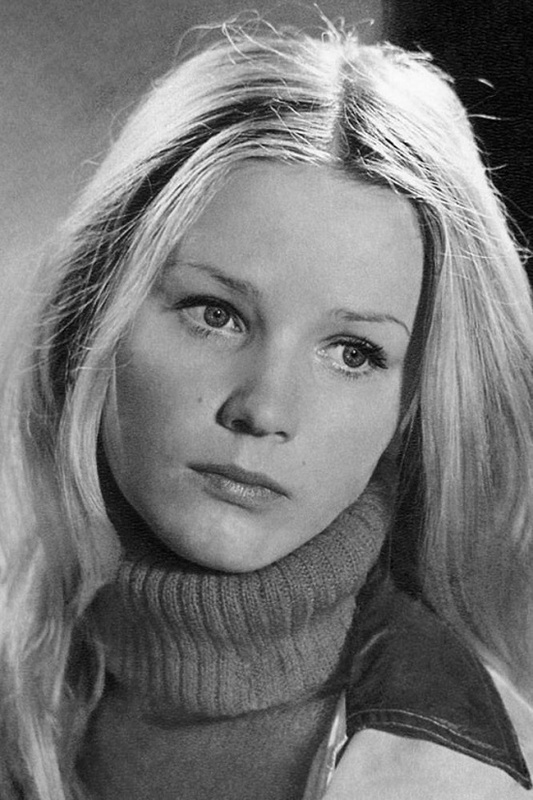 Today the name of this actress is familiar only to lovers of Soviet cinema and true fans of her talent and beauty. But the one who once saw her on the screen, could not forget this magnificent blonde beauty with a royal look, proud posture, and impeccable aristocratic gestures. 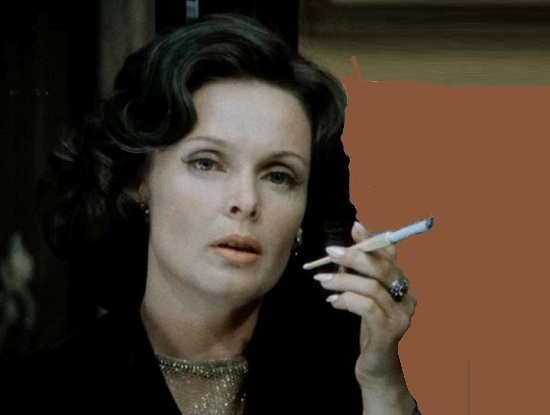 Her exquisite Baltic accent and bottomless depth of blue eyes, in which every man in the USSR dreamed to drown. Since childhood, the girl dreamed of a scene, and fate gave her this chance: in 1956, Eugenia, who sang beautifully and danced, entered the acting department of the State Conservatory of the Lithuanian SSR. For real actresses there is no age, as if there is no flow of days. They are always dazzling, always young, always full of fire, charm, fervor, life, such a thing, speaking in Gogol’s language, “damn it”, which burns in the blood, excites, beckons hearts. And all this more than anyone else relates to Soviet actress Vera Petrovna Maretskaya. 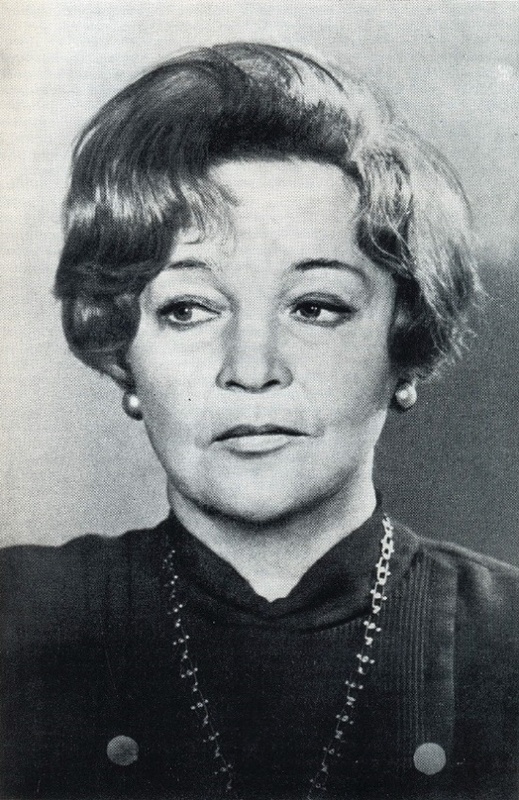 The beautiful woman of Soviet theater, combined the rare natural data and the almost cybernetic (the age of the scientific and technological revolution) technique, the features of a national character and the internationalism. She started at the Studio School at the Theater named after Evgeny Vakhtangov, having learned the harmonious sharpness of the form, understanding the theater as a hot joy, as a generous, noble storyteller telling the truth. It was always fun to look at Vera Petrovna Maretskaya, because she herself had never been boring, dull, upset and confused.